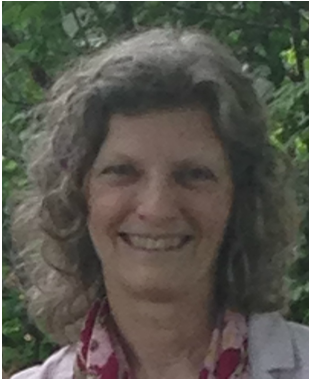 Cheryl Anne Latuner lives in Northampton, Massachusetts, and teaches English, Literature, and French at the Hartsbrook High School, a Waldorf school. She was a fellow at Iowa State University, where she received her Masters degree in Literature and Creative Writing. 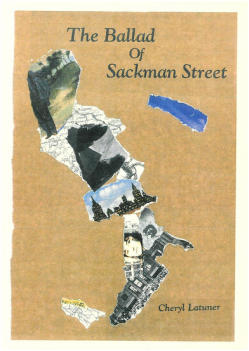 She has published two poetry chapbooks: Soon They Will Fly--A Meditation at Fitzgerald Lake and The Ballad of Sackman Street, made possible by an Iowa State University FOCUS grant, and published in the journal Proteus. Her poetry has also appeared in The Comstock Review, Blue Unicorn, Tar River Poetry, The Spoon River Poetry Review, The Blue Lyra Review (read this poem),The Naugatuck River Review, and The Timberline Review. She has also written essays for the Phenology Club of the Hitchcock Center for the Environment. Baby at My Breast is her first memoir.